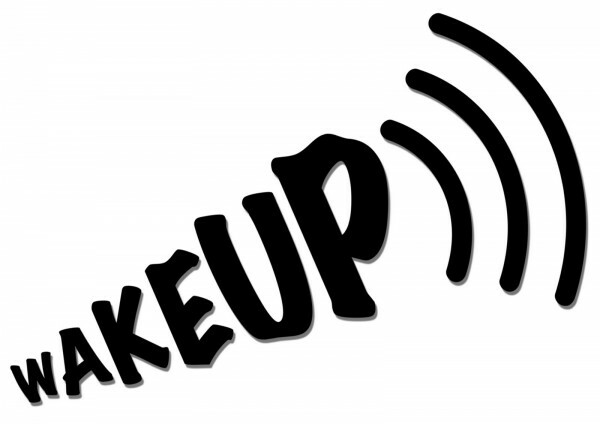 Can you wake your team up when necessary? It happens that team dynamics slow down at times, for no apparent reasons at all. What should you do then? Are people around you almost asleep? Wake them up now! Voicing your concerns is crucial when done at the right time, i.e. at the earliest opportunity. There's no right or wrong way of doing it, just say what you believe is right... It may create tension, it may kick off discussions, what matters most is unveiling the truth. Something you may not anticipate though is that people will criticise you, but will thank you for it later!